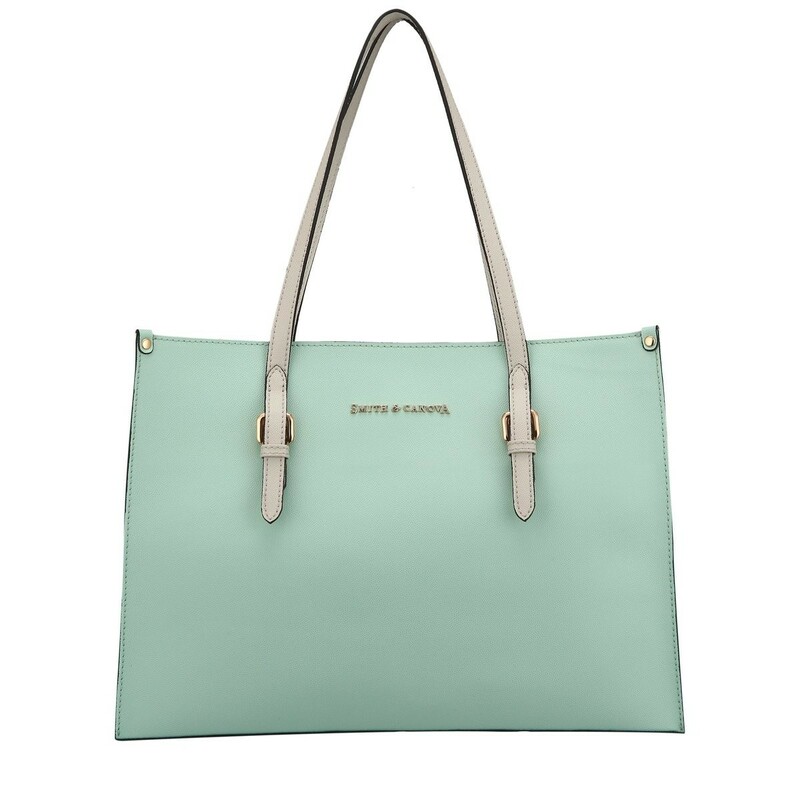 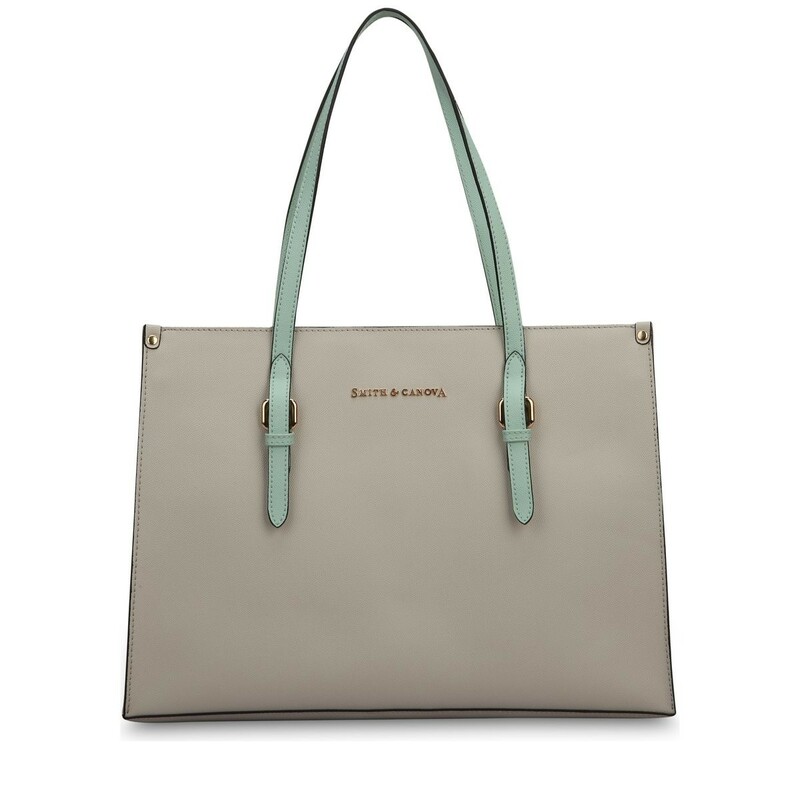 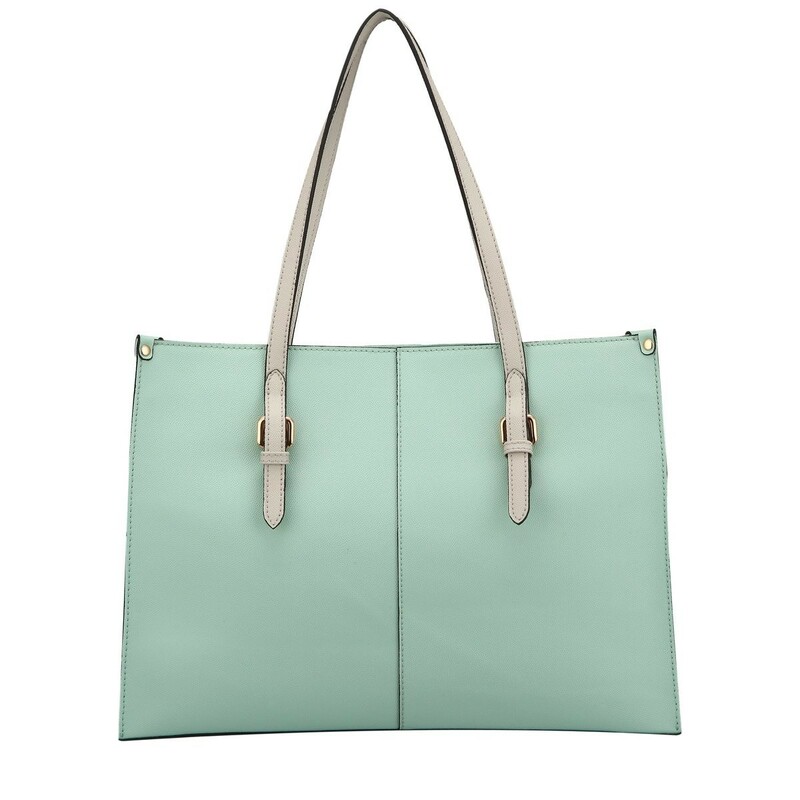 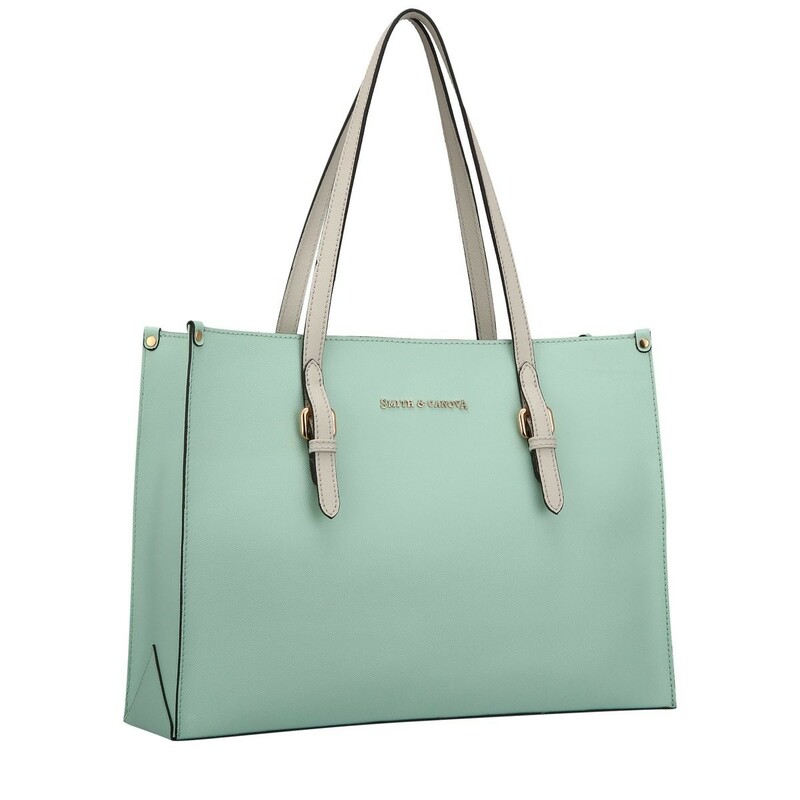 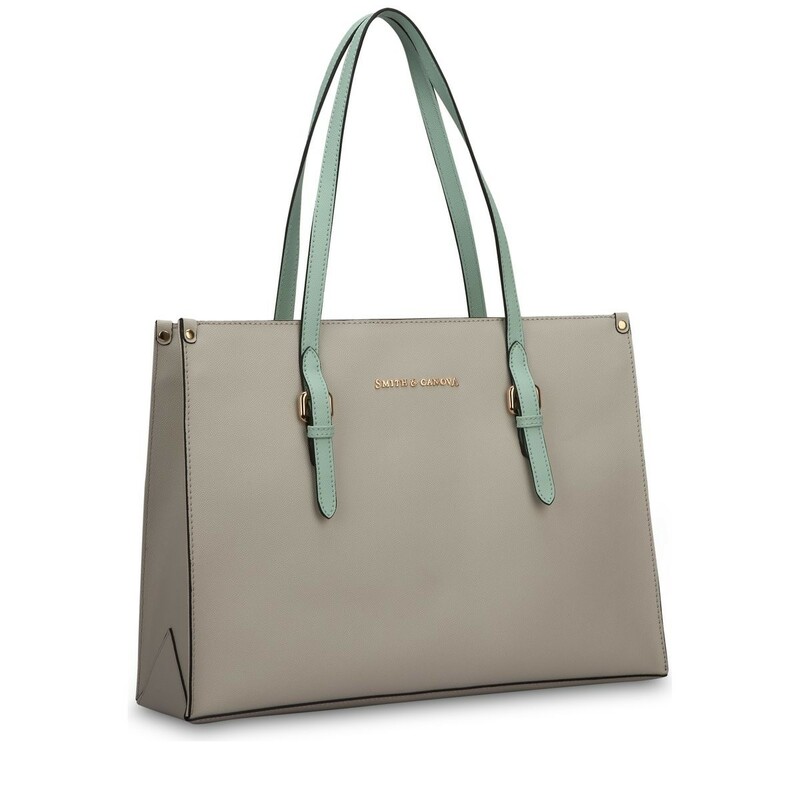 A classic style with an updated design, this gorgeous tote bag is perfect for on-the-go fashionistas. 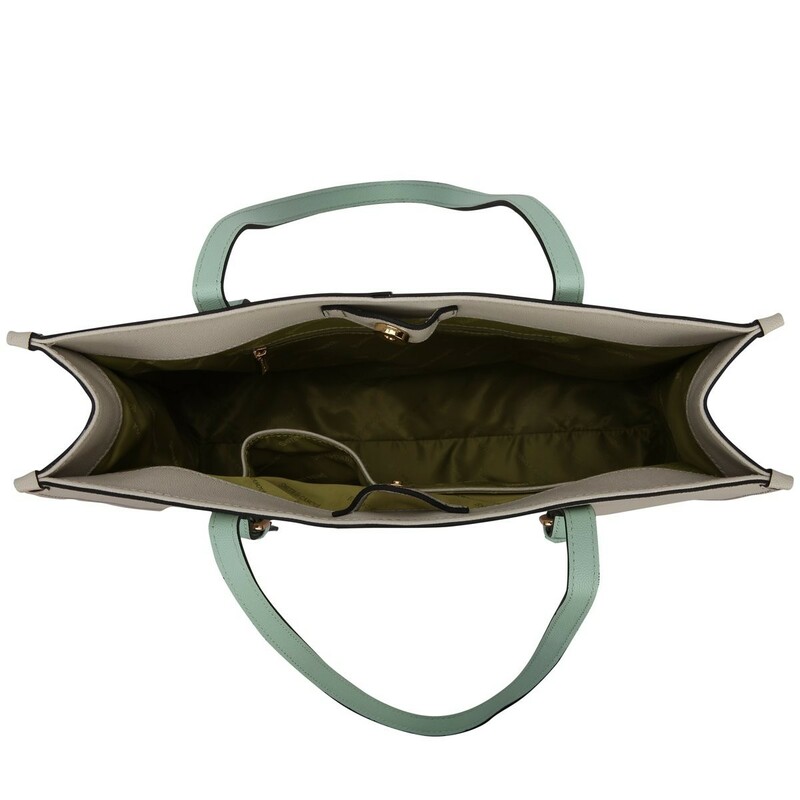 Fastened with a mag-dot, the spacious interior has enough room to carry all your essentials. 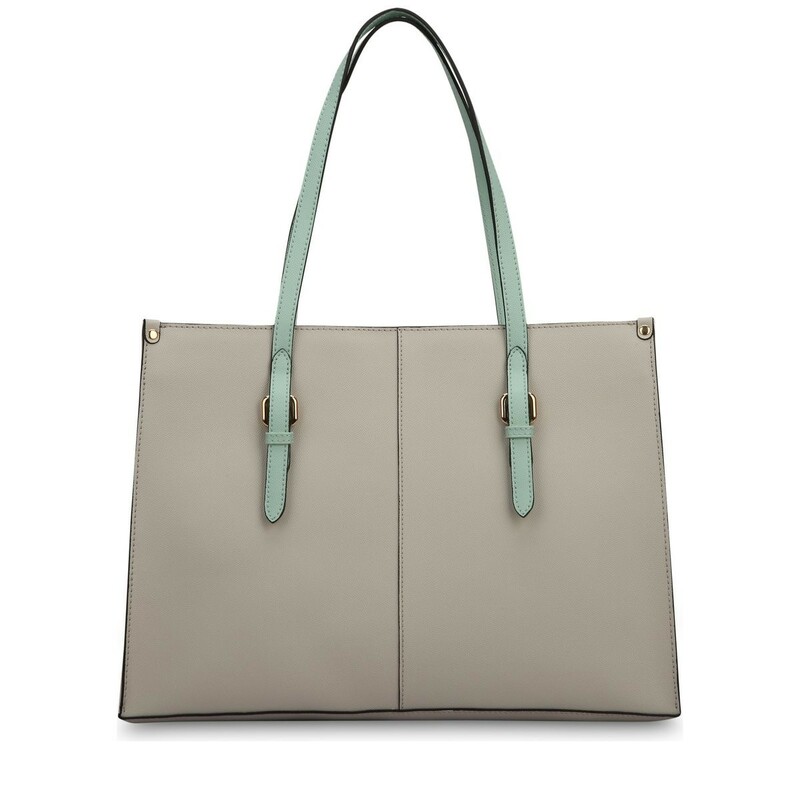 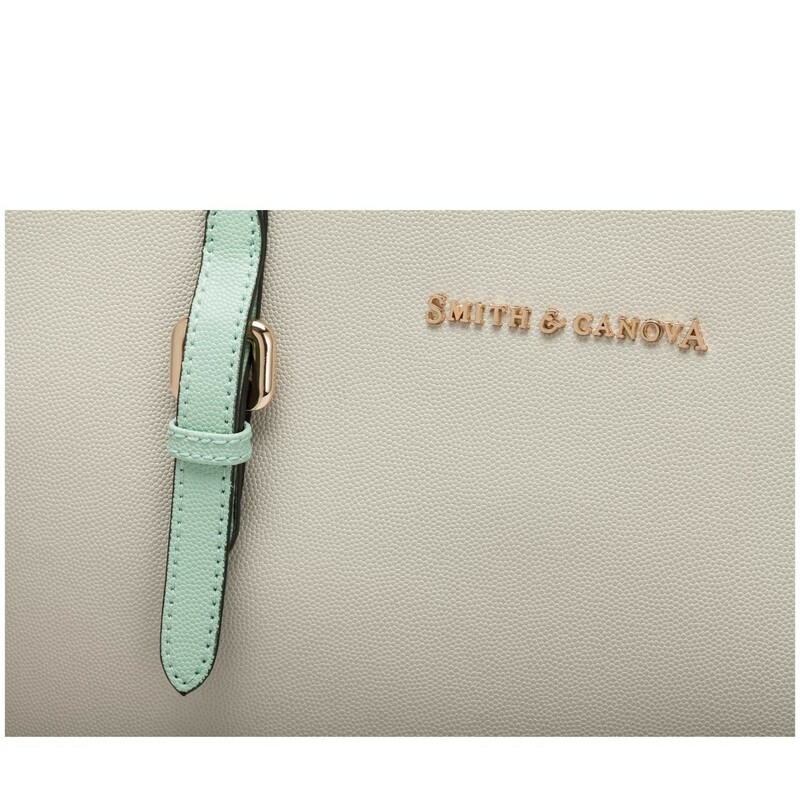 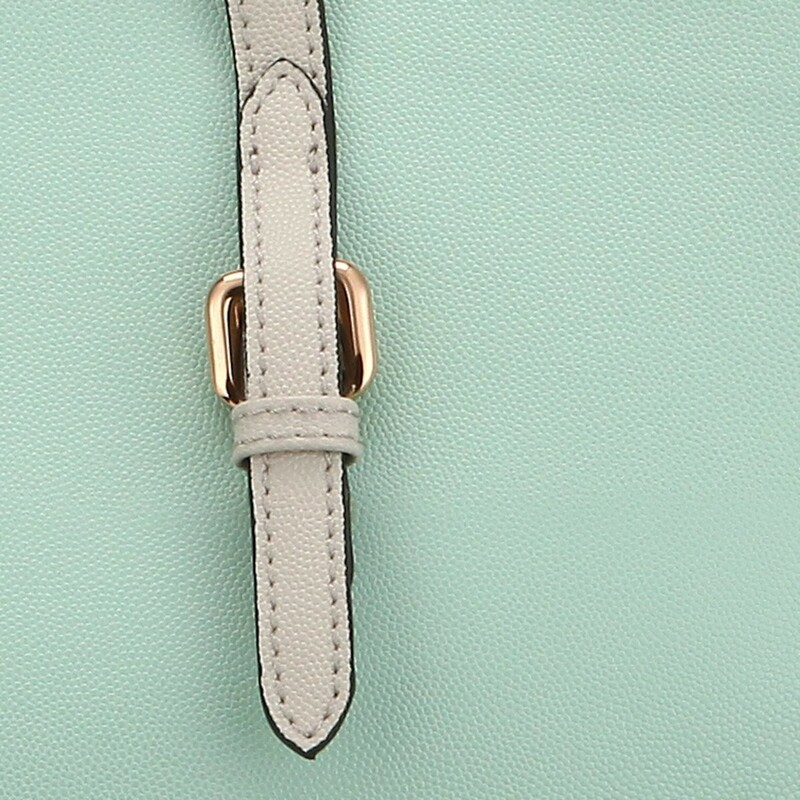 The seasonal colour palette is used with subtle colour blocking and the polished gold hardware adds to the feminine touch. 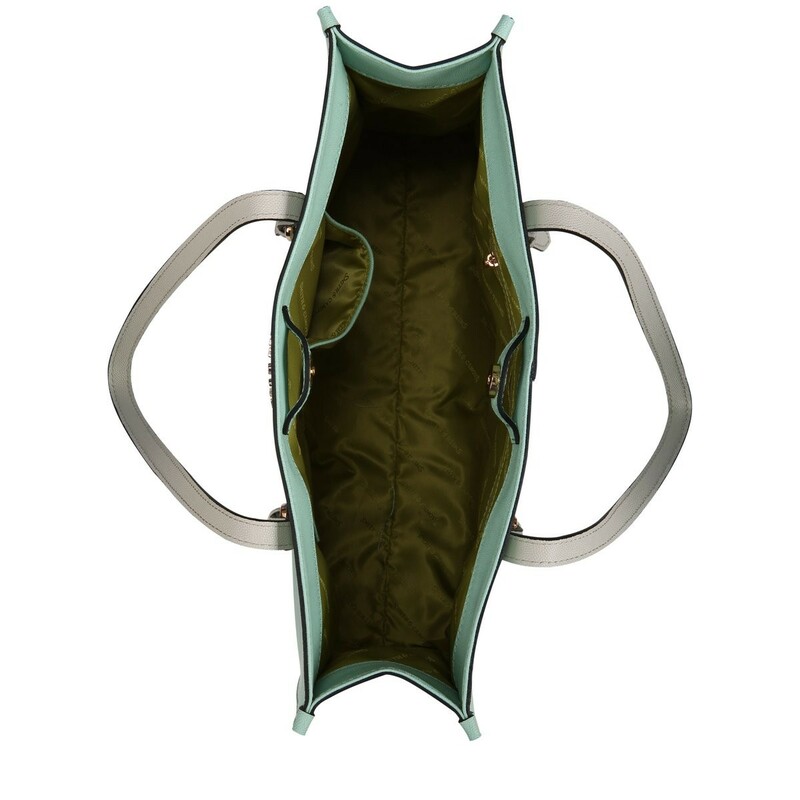 With inner slip and zip pockets you can store your mobile phone and smaller valuables securely.